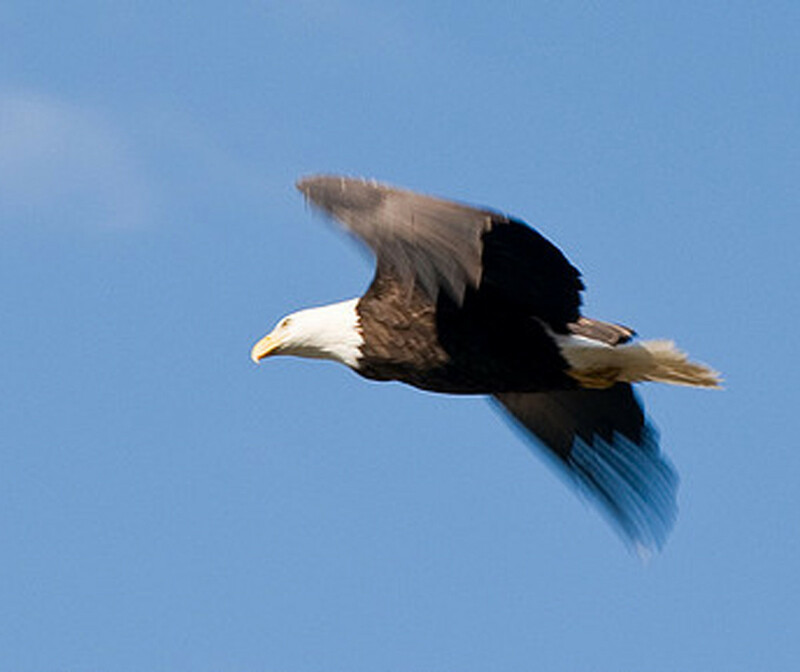 One of the requirements of Business Survival is Continuous Quality Improvement (CQI) of both your products and your service, the 7 Quality Tools (or 7 CQI Tools) can help you make this continual improvement. Failure to continually improve your processes, service and product quality will at some point result in the demise of your livelihood! There is always someone out there trying to compete with you by being cheaper, quicker, better, or more reliable, sooner or later they will take your business if you don’t improve your processes! 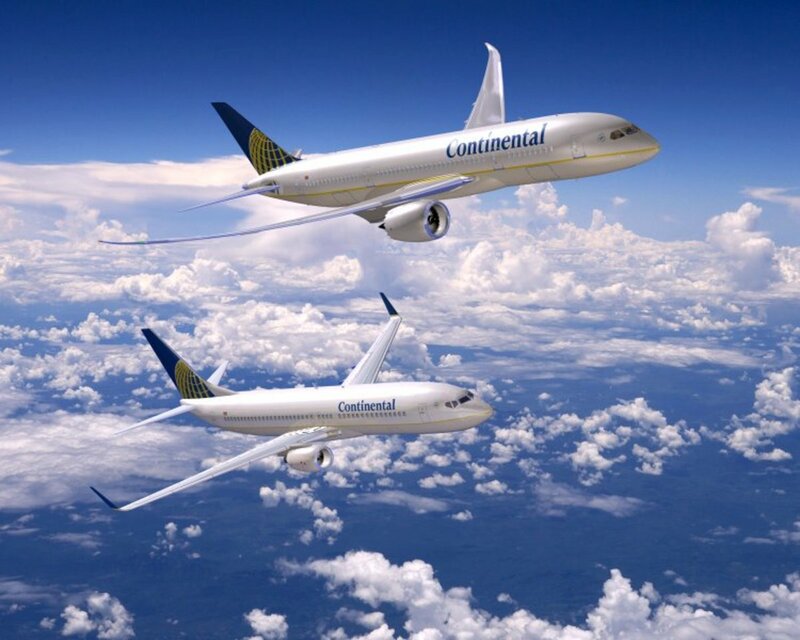 This is why continuous quality improvement is so important to your business. Walter Shewhart suggested 7 Quality tools that should be used for continual Improvement, these have been improved and added to over the years, mainly by the Japanese manufacturers who implemented the works of the great quality Gurus such as Deming, Shewhart and Juran. Through the growth of the Toyota Production System which spawned Lean Manufacturing, these tools have been returned to the west and been reapplied with new philosophies such as Six Sigma. 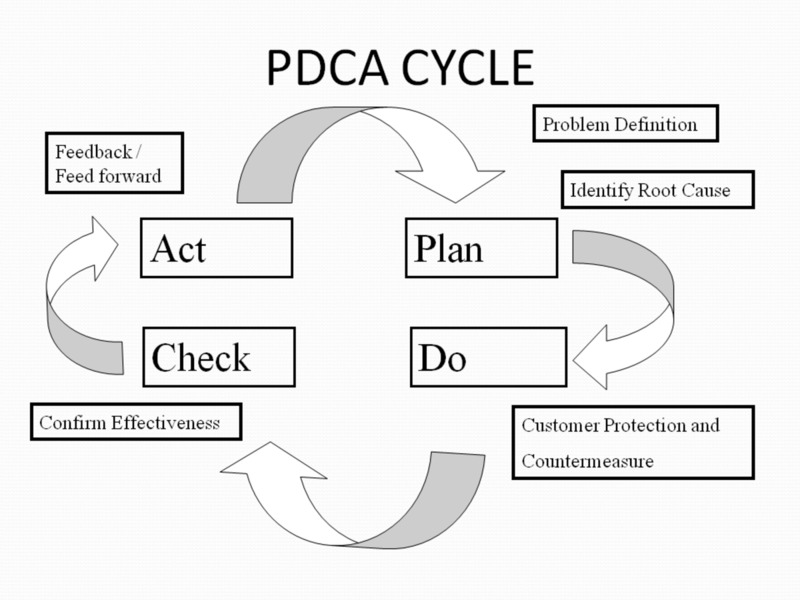 Plan, Do, Check, Act or PDCA is a cyclical approach to managing a project or problem solving process, it is also known as the Deming Cycle, Deming Circle, or Shewhart Cycle. 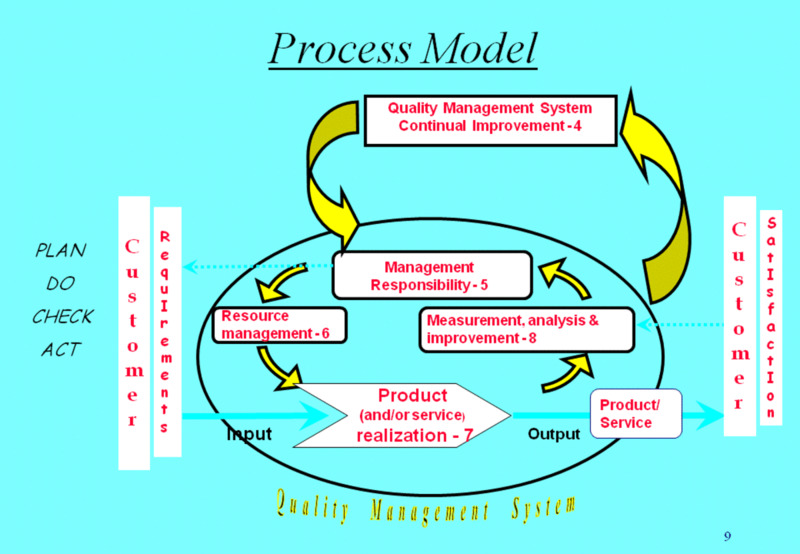 This cycle forms a major part of the ISO 9001 series of standards which are suggested for companies to follow to ensure a robust quality management system (QMS). PDCA has changed over the years as many things do, even Deming adapted his original PDCA and turned it into PDSA, with Study replacing the Check to put more emphasis on people understanding the results not just recording them. PDCA has also become DMAIC for Six Sigma, Define, Meausre, Analyse, Improve, Control. All of these processes are iterative, that is you continue to implement the process in a continual spiral of never ending continuous quality improvement and thus continuous business improvement. 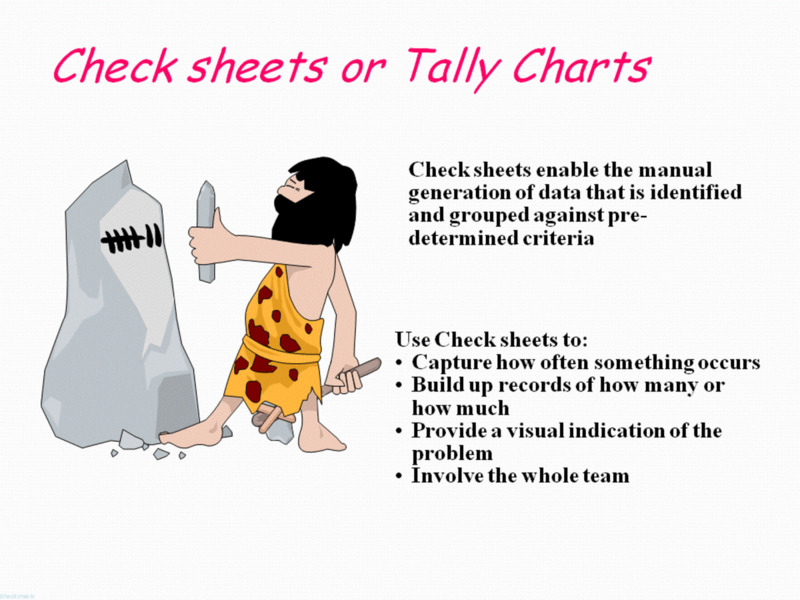 One of the simplest of the 7 quality tools for continuous quality improvement is that of the Tally chart, a tool that many will be familiar with from early years at school. Used to record data in a quick and easy method the tally chart is often overlooked due to its simplicity. Analyse Data with a Histogram or Bar Chart. 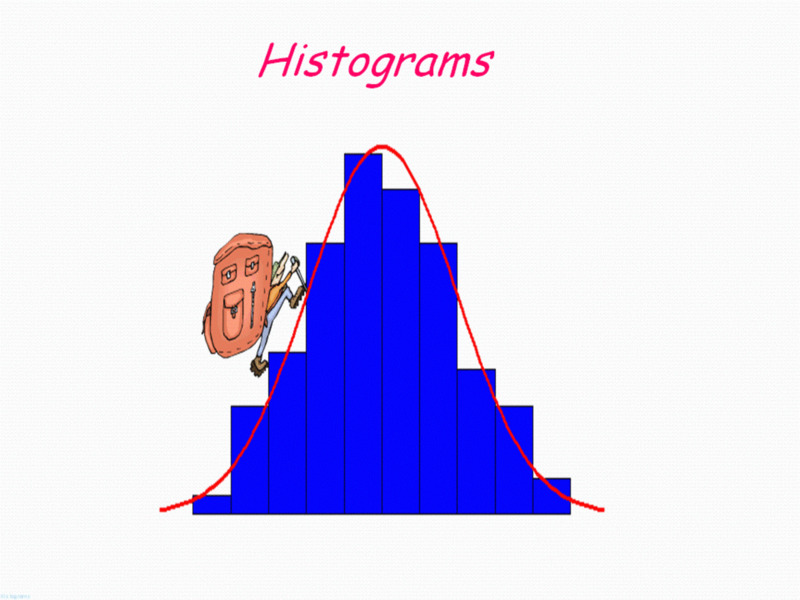 Another simple tool from most people’s school years, the Histogram or Bar Chart is a simple method to graphically represent collected data and allow simple visual analysis of that data. The Histogram will quickly and clearly tell you how good your process is at meeting the required tolerances as well as pointing out any unusual situations. 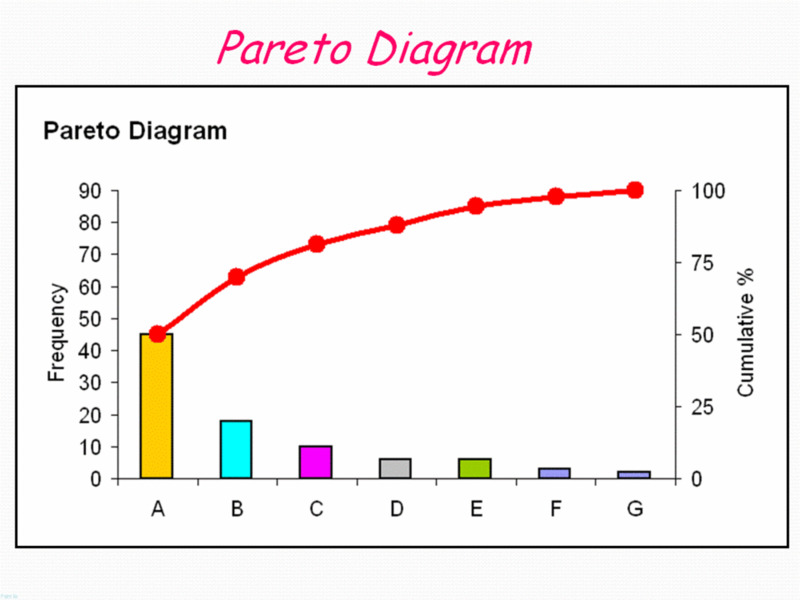 Pareto Charts are very similar to Histograms or Bar charts, however the pareto analysis is one that reflects the 80:20 rule. The 80:20 rule originally proposed through the research of Vilfredo Pareto regarding 80% of a countries wealth belonging to just 20% of it’s population. This ratio is as applicable in business as it is in economics. This analysis allows us to focus our resources on the critical few to gain the maximum benefit. 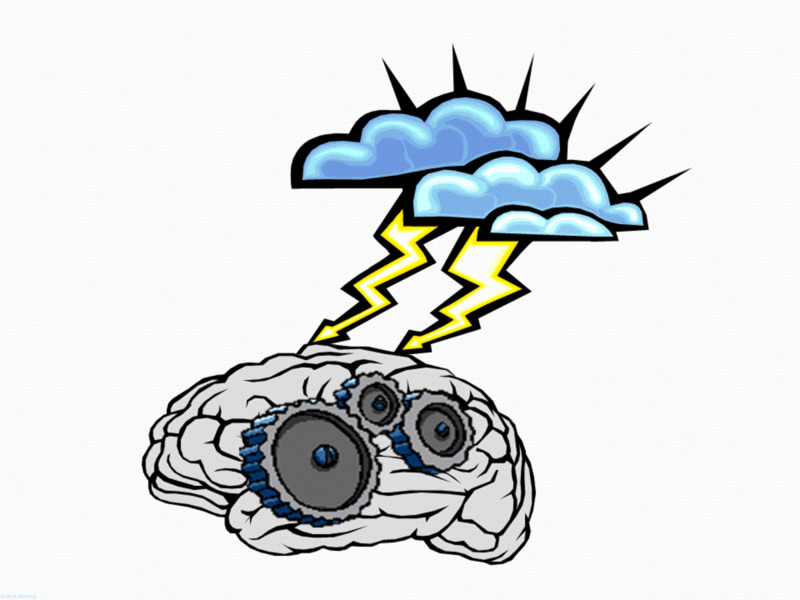 Brainstorming is a simple group technique to stimulate creative thinking, either to discover potential causes of a problem or potential solutions. Either done in planned and managed meetings to a set of formal rules or through a virtual brainstorming approach the data can be organized and analysed in a number of different ways such as in a fishbone diagram or as a mind map or even mind mapping online! 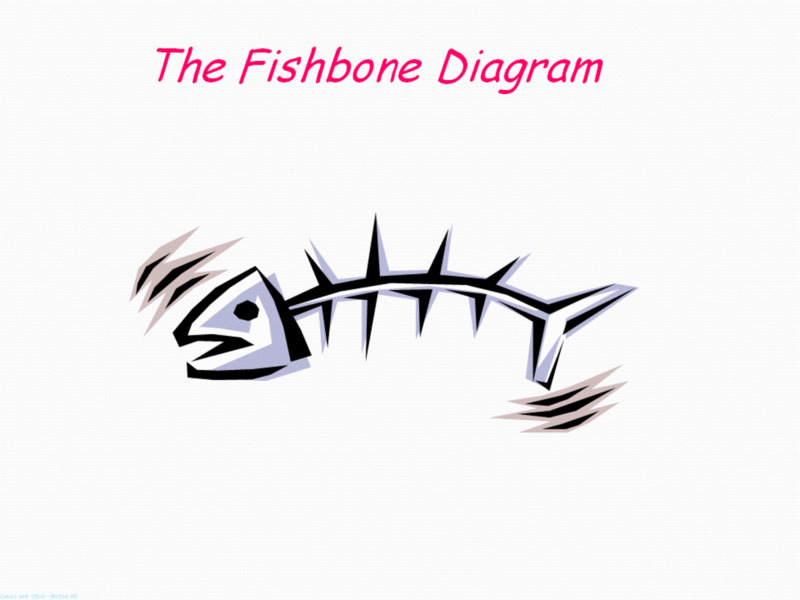 The fishbone diagram or Ishikawa diagram as named after its creator Kaoru Ishikawa is a way to represent cause and effect. The effect forming the head of the fishbone and the potential causes forming the skeleton behind. It is a structured way to represent the results of a brainstorm in specific categories that contribute to problems, Man, Method, Machine, Materials, Metrics, Mother Nature being the usual areas that the ideas are broken down into. 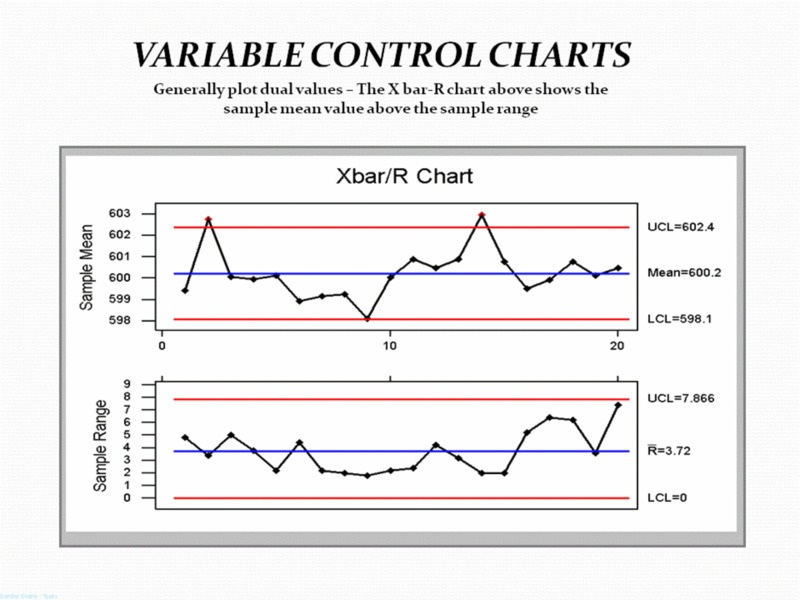 SPC charts or Statistical Process Control charts are a useful method to monitor a process on an ongoing basis to look for any changes to the process that cause it to go “out of control”. The output from the process or specific parameters of the process itself are monitored and charted on the SPC chart, there are then a set of rules by which the charts can be interpreted. If the process is running in a normal fashion then the plots on the chart will fall randomly within the limits defined on the chart, otherwise they act in a non random manner and the operator is warned of a problem in the process, often before rejects are produced. Process Mapping is a simple method to highlight wasteful steps in your processes, by mapping out the actual processes, not those recorded in your procedures and manuals, you can work to eliminate the waste in your process. This can be done at a business level as would be done for value stream mapping or can be done at the level of specific processes. One of the problems with solving problems is that people often address the symptoms and not the root causes, the thing that actually caused the problem in the first place, because of this the problems reoccur time and time again. The 5 whys is a simple discipline to keep asking why of the potential cause until you can think of no more causes of your cause, often asking 5 whys will get you to the true root cause, but don’t stop at 5 if you can think of further whys. 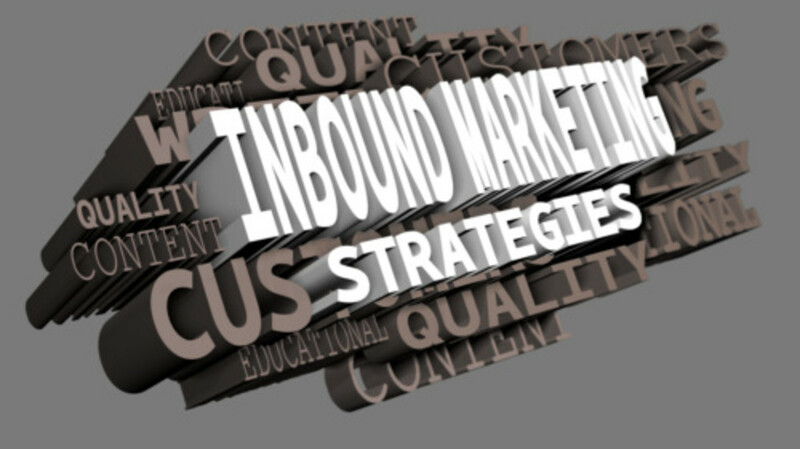 The 7 quality tools mentioned above are all very simple but very powerful weapons in the arsenal of someone who wishes to continually improve their business. Continuous quality improvement does not just happen, you need to plan it and use the tools available to you to ensure that it happens continually in your business to stay ahead of your competitors. Those businesses that use continuous process improvement are the ones that will still be here in the future, those that fail to continually improve will stagnate and die. 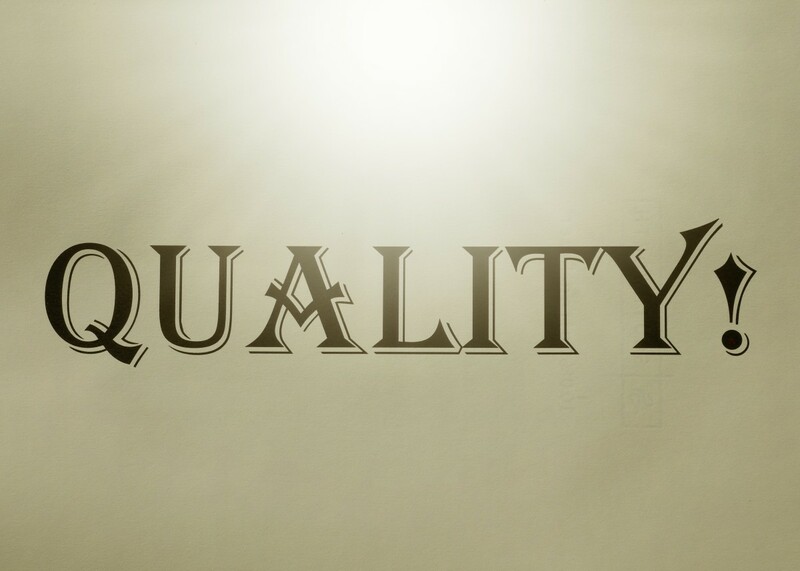 Chartered Quality Institute (CQI); The Chartered Quality Institute in the UK is the place to go to for all thinks quality related, they have various resources and publications that can be utilized to help you achieve continuous quality improvement and learn about the 7 quality tools. American Society for Quality (ASQ); American society for quality will be able to give you advice and support just as the CQI in England can. Membership of either body is recommended. British Standards Institute; British Standards Institute (BSI) can give you access to international standards and like LRQA hosts many training events that can help your quality initiatives. American Standards Organization; American Standards Organization can provide you with much that BSI and LRQA can offer in the UK. Quality Institute in Healthcare; Quality Institute for Healthcare is a great place to approach if you want to achieve continuous quality improvement in the healthcare sector. Institute for Manufacturing (IFM); Institute for Manufacturing in Cambridge has a vast amount of information about different business improvement techniques, they also often have students and fellows available for projects. These places will help you with finding out about the 7 quality tools for continuous quality improvement. Good fame work with picture and contents. Thanks for your comments Pradeep. Follow the link in the 5 whys section of the continuous quality improvement tools page above and you will arrive at a page dedicated to just this one of the seven quality tools. Or you could watch the video beside the section above. Pls show the problem solving case study by using 5 Why? 7 QC Tools are the fundamental building blocks for any company that is serious about continuous improvement. Nicely written. 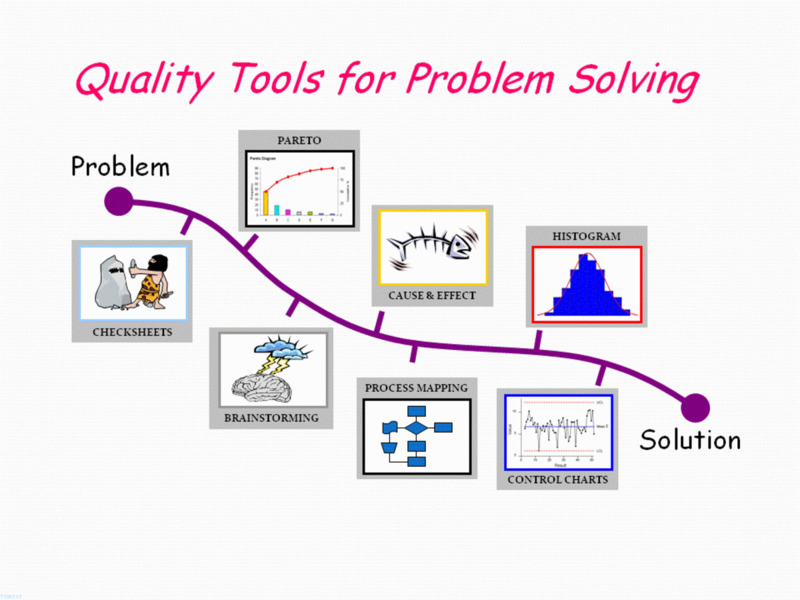 Very descriptive and Comprehensive article on seven quality tools. 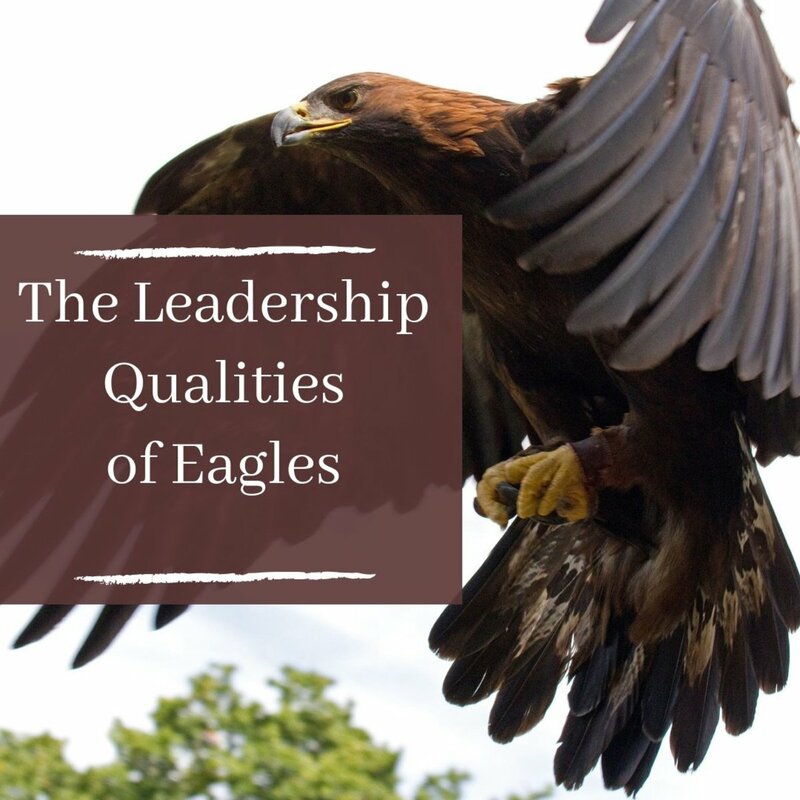 Thank you for taking the time to read Anesidora, all of the quality tools are very important if you want to grow your business and have continuous quality improvement, but having a plan has to rate at the top of the list! Very well done hub, Leanman, and excellent information about continuous quality control in running a business. Some of these I was already partially familiar with and other points not at all, but you explained it all very well. 'Plan, do, review' has been one of our business mottos for years now, and the first lesson my father in law ever (successfully) taught me. Great hub, and great points!